The Anti- Money Laundering legislation has already led to the Administrators taking on some sort of serious “policing” role. Additional conditions are introduced for transactions made for the Cyprus Companies, with documentation to support the transaction, such as contracts, agreements, and invoices, being requested more frequently. A compliance officer is appointed in order to take this additional measures and to identify not only the clients, and the individuals behind the Company and account, at the time of opening the Company, but subsequently to also monitor transactions, filtering out suspicious deals which could be linked to money laundering, and reporting them to the bodies stipulated by the law. Additionally, a Cyprus Company can no longer issue General Power of Attorney but only Special Power of Attorney specifying the exact activities going to be undertaken by the attorney. Due to changes in the laws regarding the responsibility of the Compliance Officer and the Director to know the business structure of the company by monitoring the transactions of the company. The Directors may issue Powers of Attorney for concrete transactions, or for certain areas of the Company’s activities, and the rights of the Attorneys will be set down clearly in the Power of Attorney document. These activities may include, for example, some legal business of the company abroad (such as opening an office abroad, purchasing a foreign company etc. ), trading transactions (such as a purchase of real estate), and the opening and management of company specific bank accounts. In general, if a Cyprus company has Cypriot Directors, they will no longer issue General Powers of Attorney due to changes in the laws regarding the responsibilities of directors, and the place of management and control. As a consideration for our services as Administrative Service Providers and the legal obligations and responsibilities we face according to the legislation, you agree as Client/Beneficial Owner/ Attorney Person to indemnify us and hold G PRODROMOU ASSOCIATED LLC, its Directors, employees, subsidiaries and associates harmless against all damages, losses, and costs however caused which we may suffer as a result of presentation by the Company or its agents of erroneous, misleading or inaccurate information or the failure to provide material information or any other relevant document. It is our desire to provide you at all times with a high-quality service to meet your needs. If at any time you would like to discuss with us how our service to you could be improved or if you are dissatisfied with any aspect of our services, please raise the matter immediately and we undertake to look into any complaint carefully and promptly and to do all we can to explain the position to you. The Assessment and Collection of Taxes Law N.4/78 have been amended and changes have come into force on the 20th of June 2014. According, to amended provisions, members of the Board of Directors of a Cyprus Company can be personally criminally liable of fraudulent or intentional submission of tax returns, statements, in relation to the company’s income or any claims for allowance, deduction or relief, incorrect accounts or information, documentation or other associated records and declarations. The liability also applies to the company’s officials, including the company’s chief executive officer or any other executive with duties related to the financial management of the company. Under the amendments, any person that fraudulently omits or delays payment of tax due or does not settle tax withheld is guilty of an offense. In the case of a company being liable for the abovementioned then there will be a monetary penalty of EUR €5.000. In the case of a director and other executives were found liable then they too may be found liable and be subject to 20% of the tax due; and/or 2 years imprisonment I tax due exceeds EUR €1.700. For all remaining taxes such as corporate income tax, offence will only be created if it is shown that the omission or neglect was carries out fraudulently or intentionally. Even though most European Union Members base the tax residency of a company on their place of registration, Cyprus follows the ‘management and control’ system which focuses on the actual place of management and decision-making of the company. As a result, we always suggest that at least the majority of the board of directors is resident in Cyprus and that all agreements related to the corporation business are executed in Cyprus or at least signed by the directors of the Company in Cyprus. Further to the above, it is recommended that NO General Powers of Attorney will be granted as this would jeopardize the decision making powers of the directors. The directors are still able to issue Powers of Attorney for specific transactions, or for certain areas of the company’s activities and the rights of the attorneys will be stated clearly in the power of attorney. Such activities may include the opening and management of specific company bank accounts, some legal business of the company abroad, such as setting an office abroad or acquiring a foreign company, or any trading transactions such as purchase of real estate. We, are always engaged in the process of assisting Cyprus companies having a structure which complies with Cyprus legislation and as part of this process we strongly recommend the appointment of experienced directors from our office who will be involved with the company’s planned and operational decision-making process. 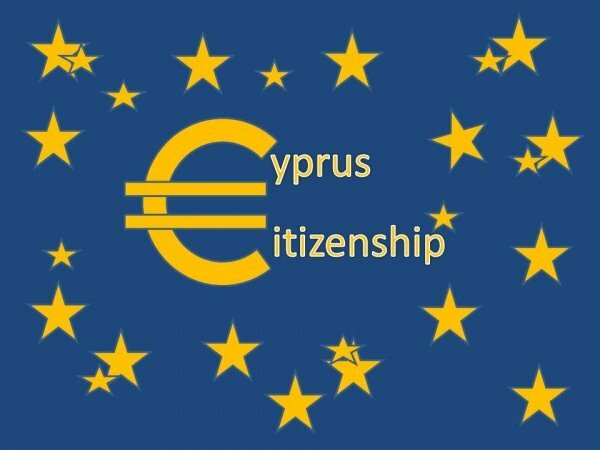 Being a member of the European Union since 2004, Cyprus’ regulatory regime has to be in compliance with the requirements of the EU and OECD. Article 5 of the OECD Model Treaty states that where a person is acting on behalf of an enterprise and has, and habitually exercises, in a Contracting State an authority to conclude contracts in the name of the enterprise, that enterprise shall be deemed to have a permanent establishment in that State in respect of any activities which that person undertakes for the enterprise, unless the activities of such person are limited to those identified in OECD Treaty. 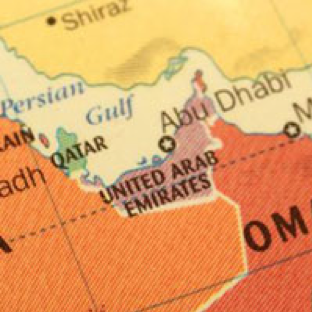 Since most of the countries follow provisions of OECD Model Treaty and interpreting Double Taxation Agreements, activity on behalf of the company based on the powers granted by General Power of Attorney may be considered by tax authorities as creation of dependent agent and therefore permanent establishment. We hope for your understanding and co-operation.